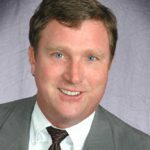 J.R. Steinbauer, Jr. is a Commercial Real Estate Vice President of Steinbauer Associates, Inc. in Miami. A graduate from Mankato State University in Minnesota with a degree in Finance & Real Estate/Insurance, and a minor in Economics and an alumni of Miami Palmetto Sr. High School. Mr. Steinbauer has served in the Commercial/Industrial Real Estate business since 1983. 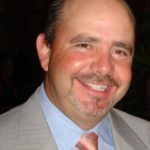 He has served in numerous leadership and committee positions for the City of Doral, and has been on the Board of Directors for the Coral Gables Chamber of Commerce and the Coral Gables Junior Chamber of Commerce. 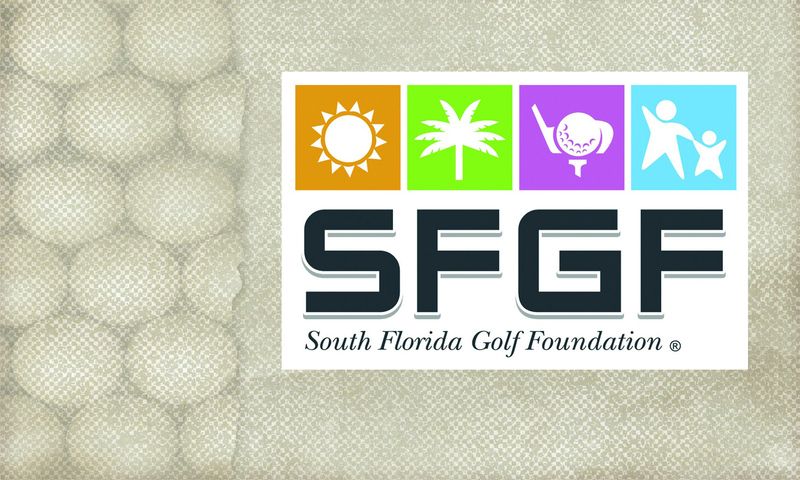 His community involvement in the golf industry includes, chairing the South Florida PGA Tour Event (Doral) and the Junior Orange Bowl Committee where he is the current Tournament Director of their Golf Tournament. He is currently organizing the USA Junior Team for the World Junior Golf Team Championship to be held in Japan. 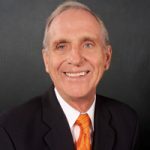 His professional involvement includes various leadership roles and achievement awards in the Society of Industrial and Office Realtors (SIOR), the National Association of Realtors (NAR), Florida Realtors (FR) and the Miami Association of Realtors (MAR). He is married to Jodi and has two children, Erika and Julie. Jorge Azor has been a native of South Florida for over 50 years. Mr. Azor is President/CEO and co-founder of Zuni Transportation Inc. and Eastern Medical Courier (2 transportation concerns with over 100 employees) in Miami. A 1983 graduate of Florida State University in Accounting & Finance, Mr. Azor’s other Board duties include Vice Chair of Miami Dade County Transportation Disadvantaged Commission, Florida State Seminole Boosters Inc., and Board of Governors: Lago Mar Country Club, Plantation, FL. Civic contributions besides SFGF, include United Way, Baptist Health Foundation, and Military Affairs Committee of the Homestead-FL City Chamber. Michael Cornley is a practicing trial attorney in Miami, Florida for Hartman & Cornely, P.A. since 1990. He attended Boston College for his undergraduate degree and received his Law degree from Nova University Law School. His work experience includes positions as Assistant State Attorney for the Miami-Dade State Attorney’s Office, Senior Trial Attorney, Felony Chief and Assistant Chief of Office. (1977-1990). 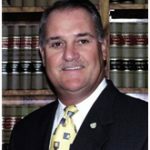 His legal experience includes memberships in the Florida Bar Ethics Committee, Miami-Dade County Bar Association Board of Directors, Miami-Dade County Bar Association, Criminal Courts Committee Chairman, and the Associate P.B.A. General Counsel of Miami-Dade. He currently serves as a member of the Board of Directors for the South Florida Golf Foundation; Member of the Board of Directors for the Deering Foundation; Board of Director of the Women’s Breast & Heart Health Awareness of Miami and is currently serving as Vice-General Chairman of the World Golf Championship of Doral. He has been married for 38 years to Dr. Helen Z. Cornely, Associate Dean, Florida International University. Three children; Diana, Joseph and Daniel, all married. Jim is one of the very few teachers to have taught major winners on both the PGA tour and LPGA tours. Cristie Kerr (2), Tom Kite (1), Alexis Thompson (1), Keegan Bradley (1). Jim is a member of 6 Halls of Fame…he’s in the Pacific Northwest Hall of Fame for his record as a player. Jim is in the MET PGA Hall of Fame, the South Florida PGA Hall of Fame, the Miami Sports Hall of Fame, Long Island Hall of Fame, and was recently inducted into “The World Teachers Hall of Fame”. Jim McLean has been the director of golf at 4 top private clubs in America: Sunningdale, Quaker Ridge, Tamarisk CC in Ranch Mirage, CA and Sleepy Hollow CC in New York. He was also the director of golf at the Doral Resort in Miami, Florida, and now headquarters his golf schools out of Trump National Doral. Jim has 10 golf school locations worldwide. Since being at Doral, Jim has taught and developed many juniors and amateurs that have won on the professional stage. This includes Cristie Kerr who grew up at Doral, worked with Jim since age 14, and was the #1 ranked junior in the USA. She was also the #1 ranked amateur, and a member of the Curtis Cup by age 17. Cristie qualified for the LPGA right out of high school and would later attain the #1 ranking in the world as a professional. Cristie has won 2 majors, the U.S. Open and the LPGA, and is the all-time leading money winner of any American. Jim has authored 14 books and over 25 golf DVD’s. He has trained over 100 PGA professionals who are now the director of golf or director of instruction at some of the top private clubs in America. His sons, Matt and Jon, played college golf at Wake Forrest and Oklahoma State. Matt is now the director of golf at Oakmont and Jon is working at Trump National Doral for the golf school. Jon played professional golf around the world for 8 years. Recently retired as a Lutheran minister and served almost forty years in South Florida. Currently he serves as the Director it the Coral Gables Citizens Crime Watch program. He is involved in both the church and the community in many different and varied ways receiving awards and commendations for his volunteer service. He is the volunteer chaplain to both the Coral Gables Police and Fire Departments. Arnold has volunteered at the PGA tournament at Doral, the PGA Latin America Tour and the Junior Orange Bowl Committee. Arnold is married and has eleven grandchildren and one great grandchild.